Alek Minassian is a college student hailing form Richmond Hill, Ontario​ a suburb of Toronto. The 25-year old techie came into spotlight after being identified as the suspect in a deadly Toronto Van Attack​ which killed 10 people and injured 15 in the north part of Toronto on April 23, 2018. The attack is considered as the deadliest vehicle-ramming attack in Canadian history. Alek Minassian was born in 1993 in Richmond Hill, Ontario​, Canada. He’s currently 25 years old. He attended Thornlea High School. According to his LinkedIn profile, he was a student at Seneca College​ in Toronto. There’s not much known information about his personal life that makes tad difficult for us to say anything about his love life and dating history. According to his LinkedIn profile, Alek was a student at Seneca College​ in Toronto from 2011. 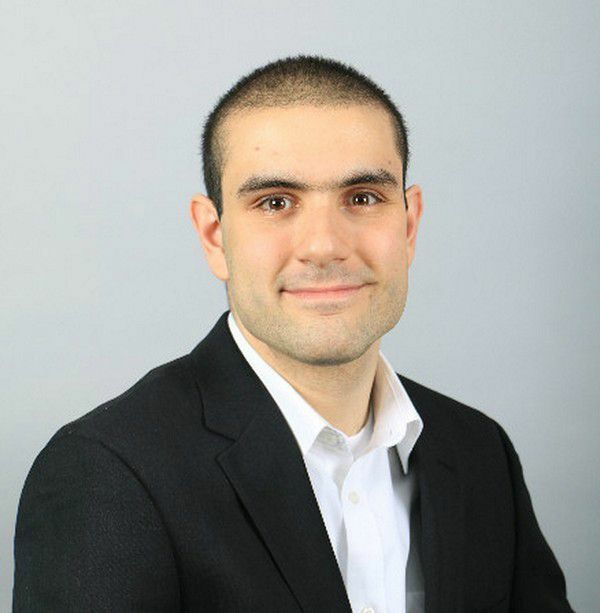 According to CBS News, Alek Minassian is the man responsible for a deadly van attack in Toronto. The The attack happened around 1:30 pm EST Monday afternoon where he drove a white Chevrolet Express van, which appears to be a rented van from Ryder, onto the pedestrians at the intersection of Yonge Street and Finch Avenue in North York, killing 10 and injured 15 others. He fled the scene immediately after the attack, however, he has been located and arrested by the Totonto police a short white later. His social media accounts were taken down. Alek Minassian has developed a mobile app​ for Google Android​ called, “Toronto Green Parking Advisor,” which lets users find parking locations in and around Toronto. As per his Stream profile under the name Xboxlightside, Minassian loves playing Halo 3​ video game for Xbox 360​ especially online on Xbox Live​. Officials said the crash was deliberate, but mental illness is a leading theory right now for what motivated his actions.